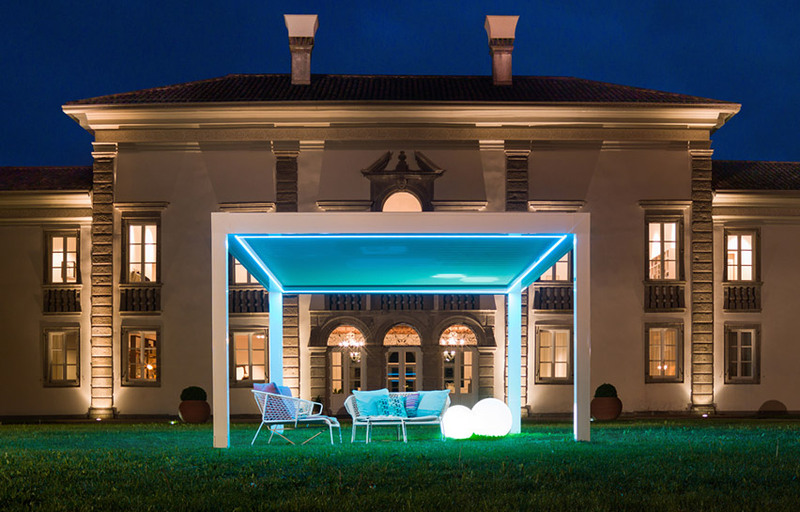 The new bioclimatic pergola Opera accompanied the artistic work carried out by ten young Italian painters during the event Painting Practices, which focused on the analysis of the theme of painting through training and meetings with experts, curators and art critics. Opera provided an elegant sun protection – and more – during the stay of these young artists who worked together within the fascinating setting of the antique Villa Gorgo (Ud). 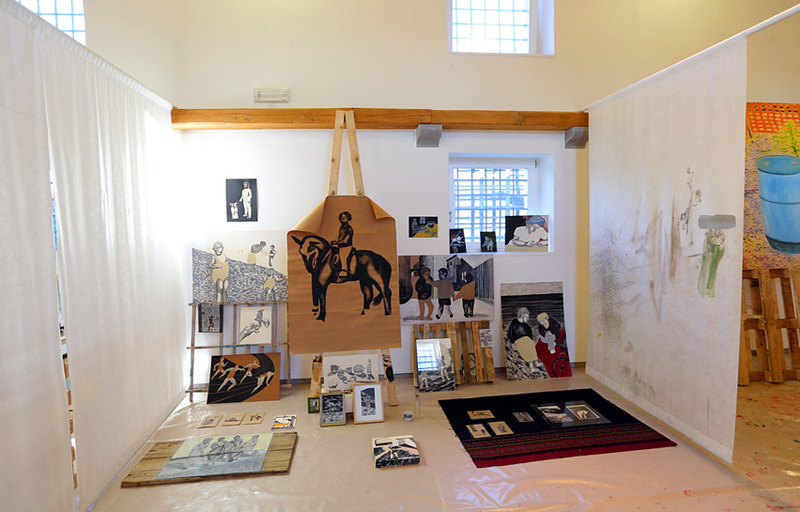 The creative path, displayed from May 6th at Casa Cavazzini in Udine as well, will end with the creation of a series of works exhibited until May 18th.